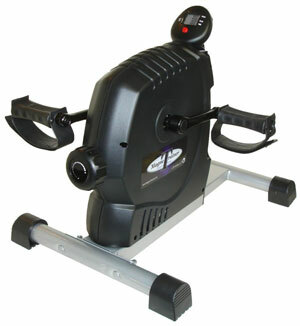 Does The MagneTrainer ER Mini Exercise Bike Provide Users With A Great Alternative Product? Exercise bikes can be great tools for at-home fitness, as long as they suit the user and their needs, and the MagneTrainer ER mini exercise bike provides an alternative approach for those that struggle with conventional options. It may seem like little more than black box with a neo-drive system inside and some pedals, but this bike is designed for great exercise options for users with mobility issues and promises a smooth, advantageous performance.